The House of Pillows, is a fresh and modern organic bedding label, based near the Julian Alps in Slovenia. We create 100% organic bedding that makes falling asleep a ritual of pure relaxation, and delight. 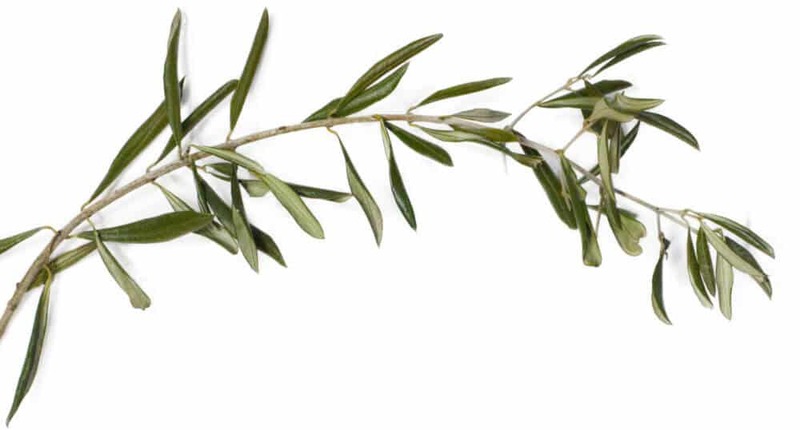 The main inspiration: the purity of nature, the luxury of an amazing bed, and amazing health. What we believe? You should feel like you’re sleeping in a 5 star hotel every night, and that everyone deserves to sleep in healthy, natural and safe materials – that are good for people, plants and the envrionment. Swearing off all potentially harmful synthetic materials, we carefully selected the best natural and organic materials to create a unique line of luxury-grade organic bedding. Certified organic cotton, wool, and the most natural latex, all sourced in Europe, are just some of the few natural materials we use to craft our one of a kind organic bedding. What’s more, we believed in creating a brand that didn’t use cheap sweatshop labour around the world, to create our bedding. 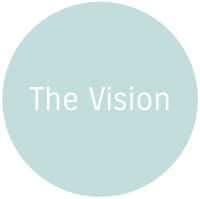 So that’s why, we made the conscious decision, to forever and always, make our products in-house, so we can control the quality and the transparency of our bedding, and assure that everyone on our team is happy. The House of Pillows is a small brand of 100% hand crafted, luxury quality bedding, based in Europe, in a small, mountainous region of Slovenia, overlooking the beautiful Julian aps. When it came to sourcing some of the best, natural and organic materials available – we were unappologetic towards all synthetic materials. 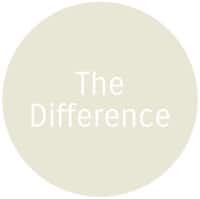 We only wanted wholesome, organic, natural materials for our organic duvets, pillows, sheets and mattress toppers. Because the way you sleep is the way you feel during the day, we removed all possible barriers to a good night’s sleep. The House of Pillows is the result of an authentic collaboration with nature. Honest, unprocessed natural, organic materials and a design made to look and feel luxuriously comfortable, has brought us closer and closer to the perfection of pure, organic bedding. With certifications, we were able to make sure our organic bedding products were 100% transparent, and made from real, organic materials, which are safe for people, and safe for the environment. 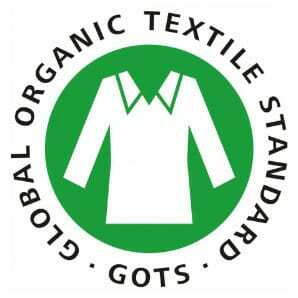 The Global Organic Textile Standard (GOTS) is the worldwide leading textile processing standard for organic fibres, including ecological and social criteria, backed up by independent certification of the entire textile supply chain. GOTS-certified organic cotton is produced using no toxic chemicals, ensuring a healthier working environment for farmers, and a healthier, higher-quality product for the end user. 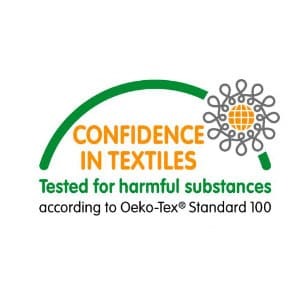 The Oeko-Tex Standard is another certification which means that any material holding the label, has been tested for thousands of harmful substances, which often aren’t tested in countries such as the U.S, leaving consumers vulnerable to whichever dangerous chemicals may be embedded in their textiles. Our class 1 certification ensures that products are safe enough for babies & toddlers up to 3. 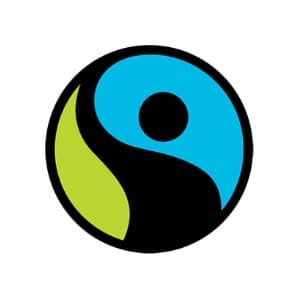 The Fairtrade Mark, signifies that a fair cost has been paid to small farmers and also a Fairtrade premium above the fair price, which goes towards the social, environmental or economic development of the local community. Groups selling Fairtrade products are regularly audited by Fairtrade International’s third-party inspector, FLOCERT. 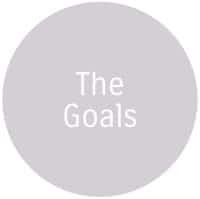 The House of Pillows team is comprised of a small team of passionate people! We have seamstresses with over 30 years of experience in the bedding industry; customer service and marketing manager, passionate about sharing information about sustainability and connecting with the community; and a logistics and sourcing manager who is constantly on the lookout for new 100% organic and natural materials; and other amazing people who make The House of Pillows possible! Being a small company allows us to easily keep strong, personal relationships with our team and suppliers, and a very close eye on the quality of our products, that larger companies are not able to have. Consistently deliver natural, organic & luxurious bedding essentials, that go above and beyond your expectations. Stay small to be able to cater to specific needs, and maintain irreproachable quality & sustainability. A world where bedding & bedding textiles are 100% free of toxic chemicals, and everyone gets a luxurious night of sleep, in healthy natural and organic bedding materials. The textile industry is currently extremely polluting, and highly unethical. We want to help change the trend, and encourage a more sustainable, and more conscious way of living. 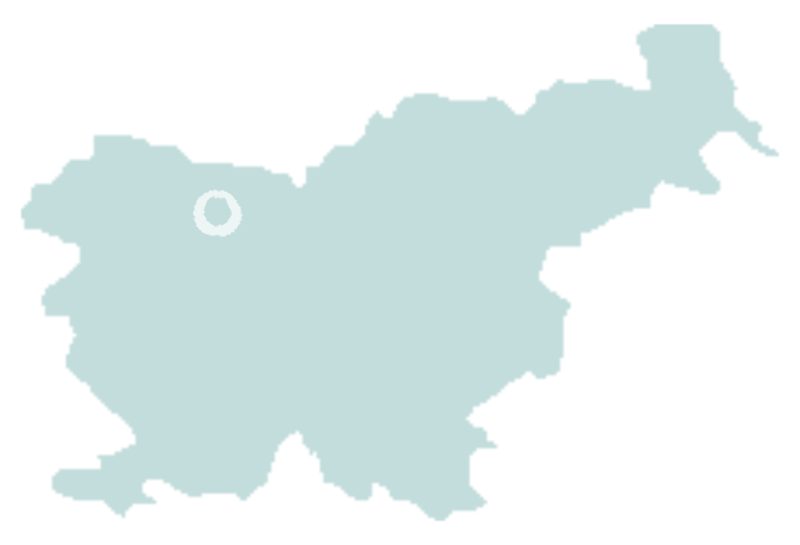 Our Design Studio is located in Slovenia, right by the beautiful Julian Alps.